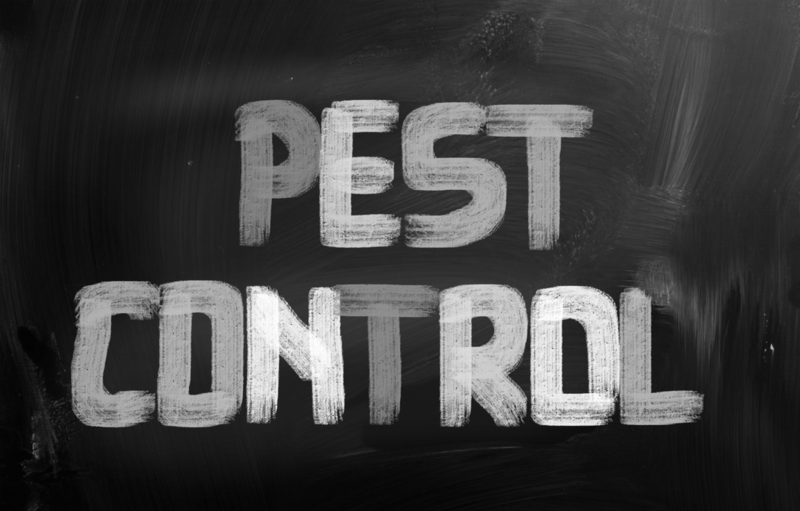 Coeur D' Alene, Idaho's best pest control company can offer a variety of services to fit your budget and help you solve your pest problems. ​We offer professional and effective extermination services to residential and businesses located in the North Idaho area. We have provided information pages regarding Coeur D' Alene's most common pesky pests.